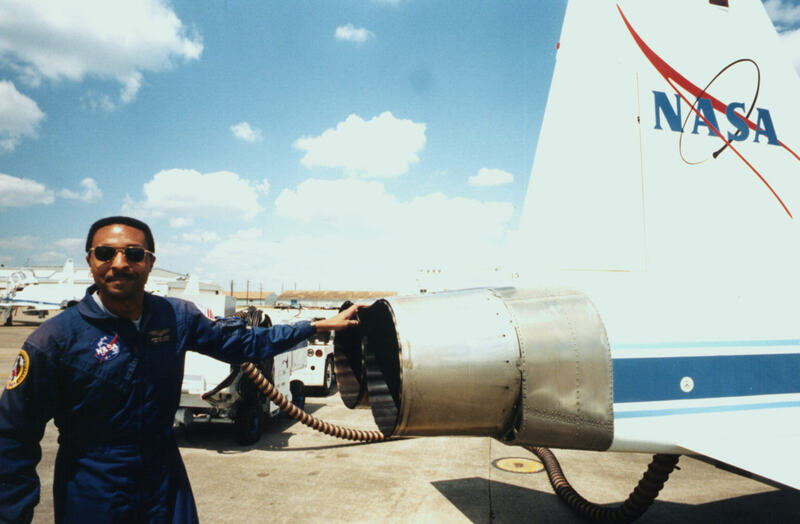 Former NASA astronaut and Navy pilot Winston E. Scott’s interest in aviation and aeronautics started at a young age, but it took joining the U.S. Navy after college to launch his aeronautical engineering career. 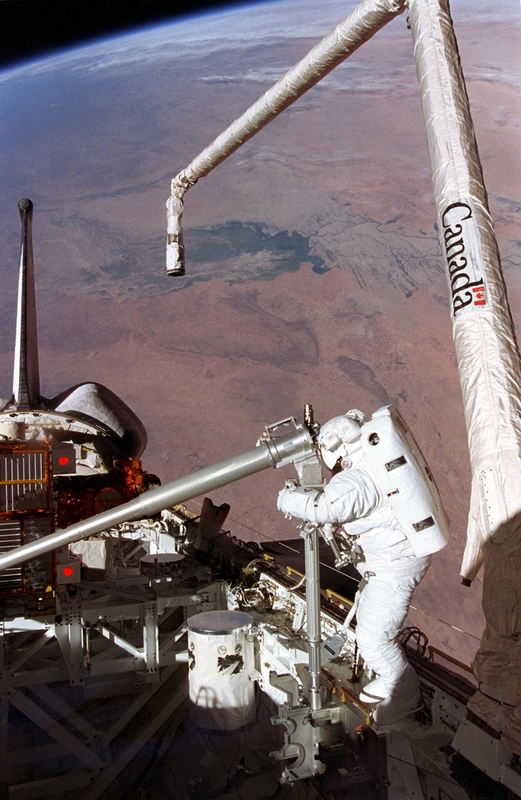 The National Aeronautics and Space Administration (NASA) selected Scott in 1992 to join its astronaut program and he served as a mission specialist on two space shuttle flights. The Endeavour mission saw Scott take his first spacewalk – an almost seven-hour assignment to evaluate procedures for assembling the International Space Station (ISS) and to determine how well his modified spacesuit could handle extremely cold temperatures. 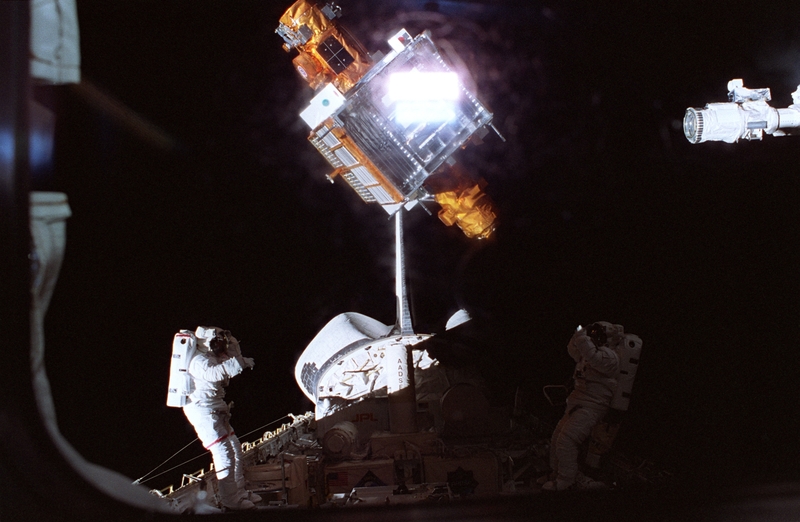 A year later on the Columbia, Scott participated in two spacewalks to capture a Spartan satellite and conduct additional assembly tests related to the ISS. My curriculum in aero engineering had a slightly different focus than that provided by the Florida Tech aeronautics curriculum. My aero engineering degree is comparable to today’s aerospace engineering degree offered though our College of Engineering. Aeronautics and aviation, offered through our College of Aeronautics, now include focuses on (in addition to established fields) vehicles, aviation human factors, aviation safety and a host of other modern disciplines. Flight training now is conducted in 21st century training facilities and simulators, as well as in modern-day, glass-cockpit aircraft. Our entire curricula, in aeronautics and in engineering, are oriented towards the industry of today and rightly so!